Camp Mariastella, Inc., is a not-for-profit camp that is chartered by the Sisters of Social Service. The Sisters, who had been involved in youth camping since the 1930s, founded Mariastella in 1941. Their values are consciously reflected in the spirit and program of Camp. 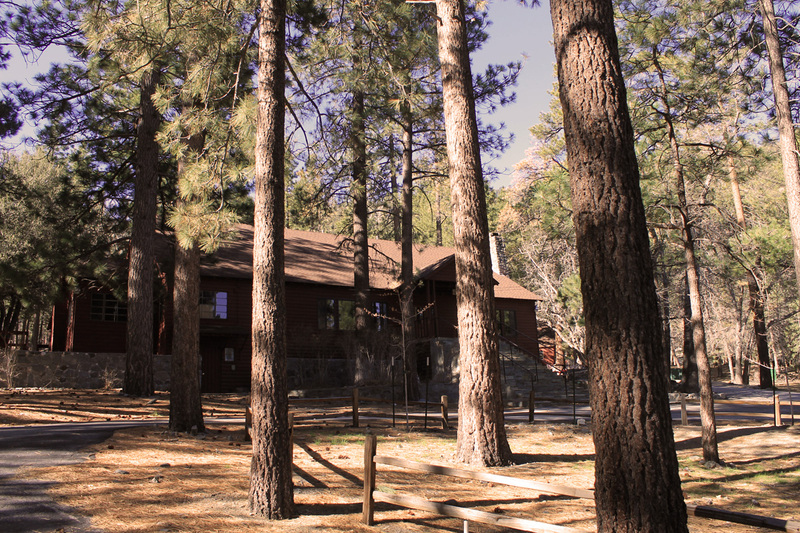 The camp is located in the mountains of Wrightwood, California. It is adjacent to the Angeles National Forest in the heart of the San Gabriel Mountains. Northeast of Los Angeles, at an altitude of 6,500 feet, Mariastella offers more than 200 acres of pine and oak forest. The camp’s mountain location offers miles of hiking opportunity amidst picturesque forest scenery. The Fall and Spring months at this altitude are very enjoyable with cool days and cooler nights. The Winter season is chilly with periodic snow. 1. Take the Interstate Fwy. (#15) north, toward Barstow/ Las Vegas. 2. Stay on #15 toward Barstow/Las Vegas, do not take #215. 3. Exit at Hwy 138, marked “Palmdale-WrightwoodSilverwood Lake,” just past the C.H.P. weigh station and McDonalds. Turn left. 4. Stay on #138 to Wrightwood turnoff, which is Hwy #2. 5. Turn left onto Hwy #2 (the only way you can turn). 6. 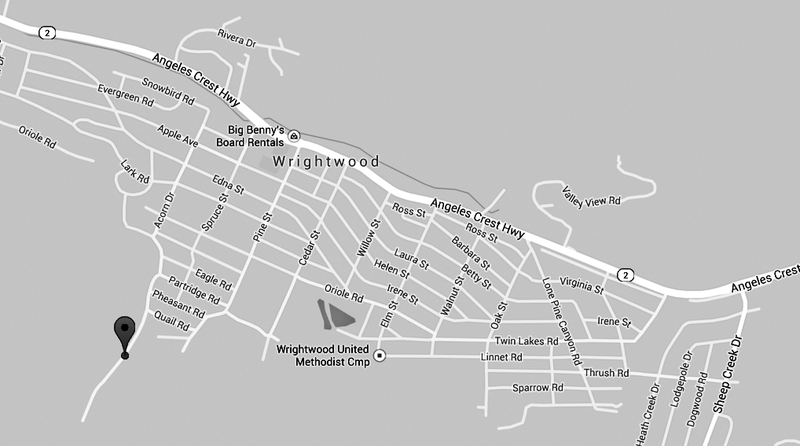 Follow Hwy #2 for 5 miles, thru the village of Wrightwood. 7. One block past the Mini-mart gas station at Park Street, at the school yard, turn left onto Pine . 9. Go one block, to Acorn. 10. Turn left onto Acorn, park in the chalet across from the entrance, and enter camp via large gateway. 1. Take Golden State Fwy. (#5) north, toward Newhall. 2. Just past Sylmar, take the Antelope Valley Fwy. (#14) East, toward Palmdale/Pearblossom/ Lancaster. 4. Stay on Pearblossom Hwy. to #138. Turn right onto #138 and stay on it through the towns of Little Rock and Pearblossom. 5. Stay on #138 to Wrightwood turnoff, which is Hwy #2. 6. Turn right onto Hwy #2 (the only way you can turn). 7. Follow Hwy #2 for 5 miles, thru the village of Wrightwood. 8. One block past the Mini-mart gas station at Park Street, at the school yard, turn left onto Pine. 10. Go one block, to Acorn. 11. Turn left onto Acorn, park in the chalet across from the entrance, and enter camp via large gateway.